You want the best of everything in life, and that includes when you travel. Get the full treatment on your next trip, with five-star service, delicious dining and tons of extra amenities to pamper you like royalty. 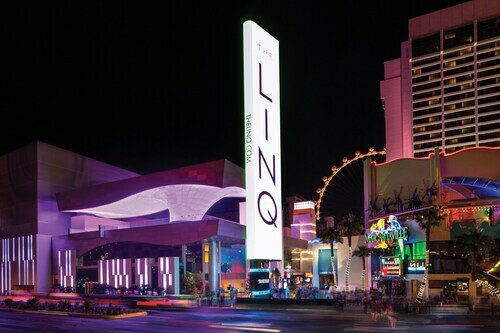 With luxury Las Vegas vacations, “living the dream” isn’t just a saying. You really can make your dreams a reality—and then dream even bigger. You’ll never look at vacations the same way again. With silky soft sheets and plush pillows, you’ve never slept better than you will in your luxury hotel room. But when the sun peeks through the curtains, you’ll jump out of bed. That’s because in Las Vegas, real life is even better than dreams. Grab yourself a gourmet coffee and get to the first task of the day—even if that just means a leisurely brunch, or getting to your spa appointment. 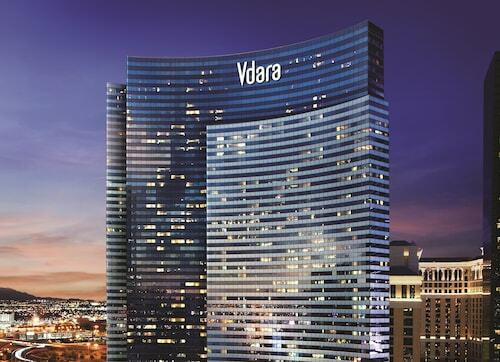 On luxury vacations in Las Vegas, the day is yours. We’re just here to help you have your perfect 5-star getaway. Your luxury vacation starts now. Booking on Orbitz is so easy, you’ll feel like you have a personal assistant…and once you’re in Las Vegas, you just might. The only problem in your future: You won’t want to go home! The property was neat and clean. Checking was a breeze once line moved. First morning taking a shower water accumulated more than two inches and was not draining. Called two times for maintenance, person just started they could not give me a time. Well others had to wash up in the sink unacceptable. The parking garage using the hotel key was a nightmare. Took over 15 mins to get help the intercom system. This hotel is situated nicely. 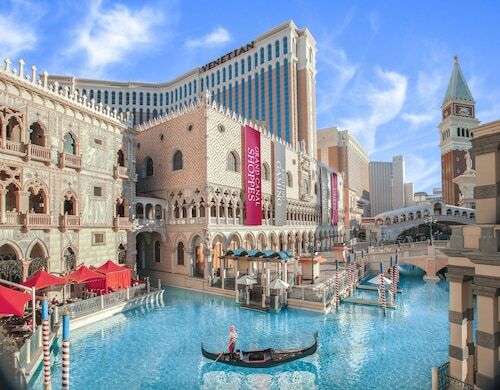 Easy walk to Bellagio, Aria, Cosmopolitan and the mall.